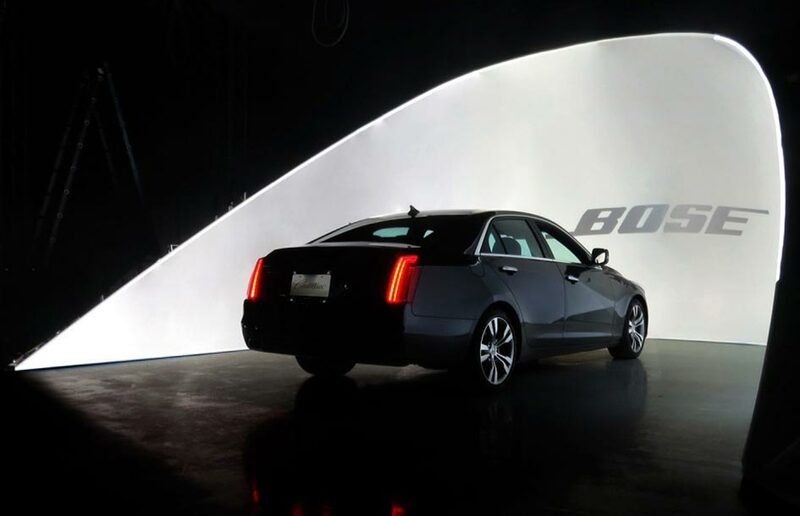 Bose, Cadillac and Mr.Beam collaborated for the launch of Bose Panaray Systems integrated within a limited series of the new Cadillac CT-6. 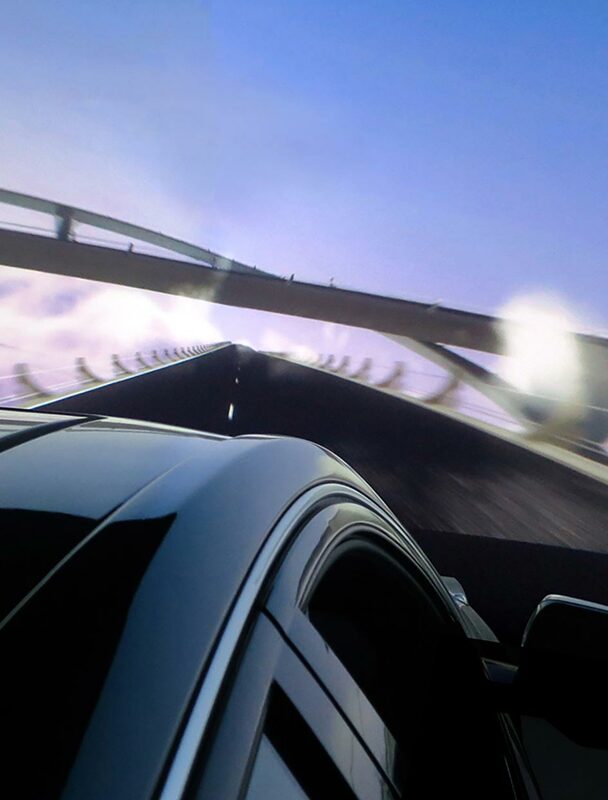 We developed a 270º in-car sound visualisation to experience the sound and spaciousness of the new Bose system. 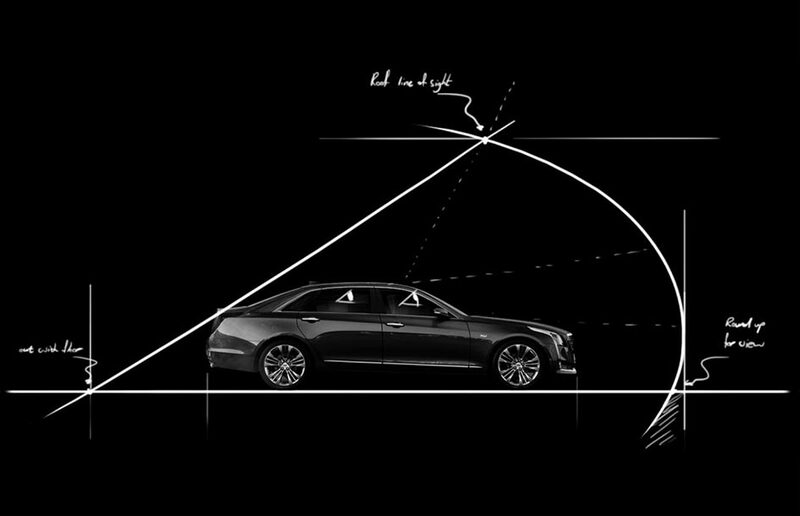 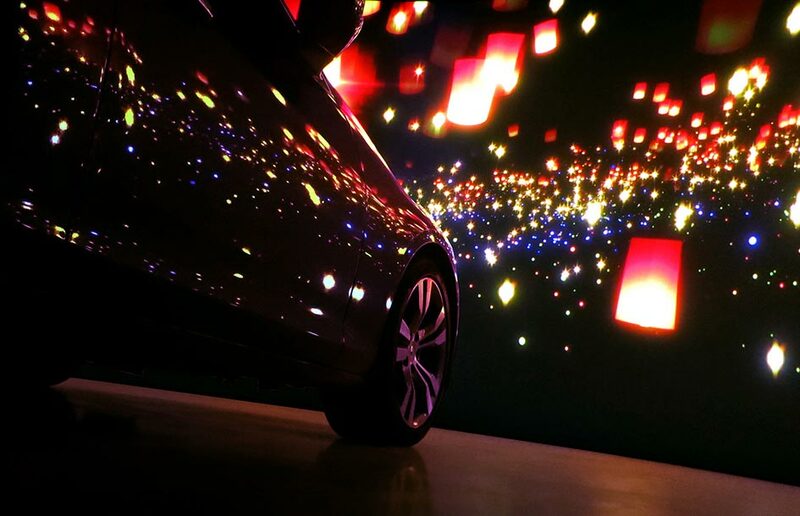 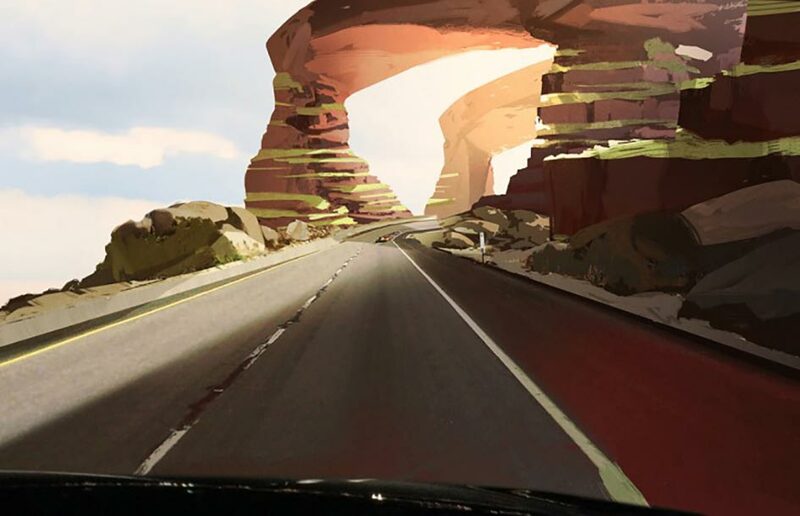 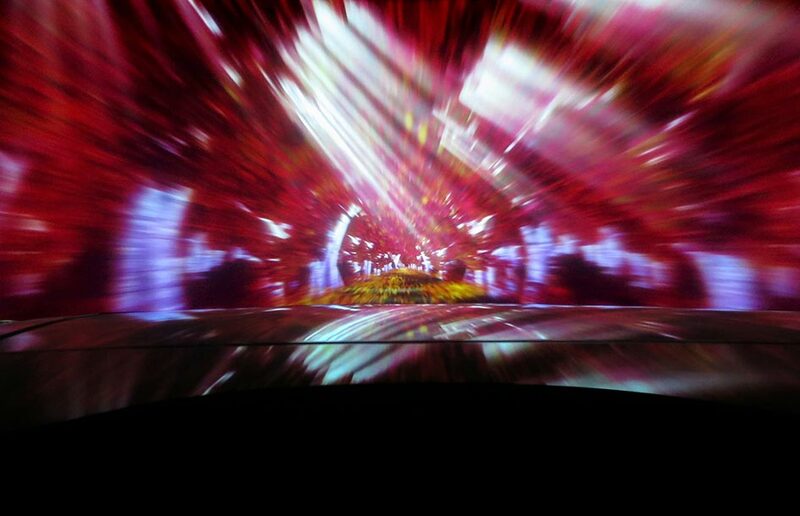 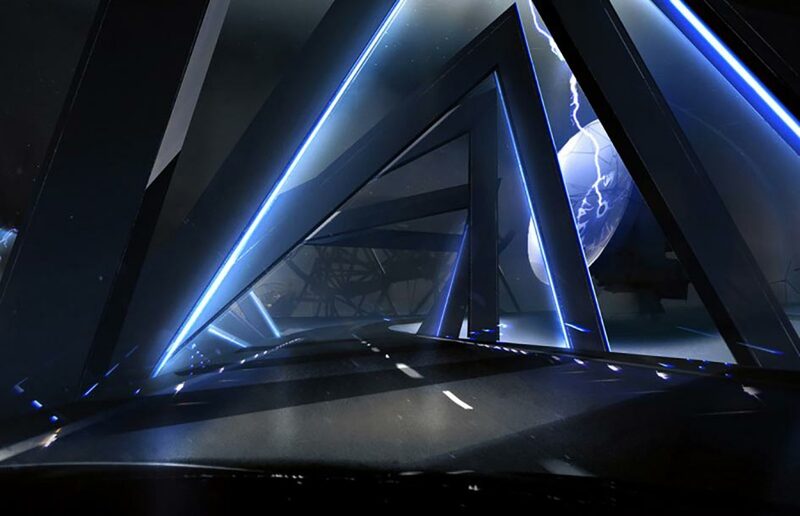 This immersive virtual joy ride will be displayed at several Bose and Cadillac conventions.